OF Noah Renaud (Amherstburg, Ont.) was named one ot the top incoming freshmen in the Northern District of NJCAA DI play heading into the Feb. 3 opener against the Colby Trojans. Years ago a college coach explained what happens on college campuses in the autumn ... when fall ball is played. “One of two things can happen,” said the coach. “Players can fall down ... go boom ... and never get up. OF Noah Renaud (Amherstburg, Ont.) joined the Indian Hills Community College Warriors and he made the best of his chance last fall. Renaud started most games in centre field against four-year NAIA schools and Junior Colleges in the Iowa-Missouri area. He hit .471 with two doubles, four triples and a homer. He had a .584 on-base mark, slugged .725 in 70 plate appearances. On scout day he ran two 6.5 60-yard dashes. All of which earned Renaud Top Incoming Freshmen Northern District in NJCAA DI. He was the only Canadian of the 40 freshmen so designated in the district. LHP Matt Krutsch (Essex, Ont.) and Renaud open Feb. 3 against the Colby Trojans in the season opener. Both Krutsch and Renaud were recruited from the Windsor Selects. 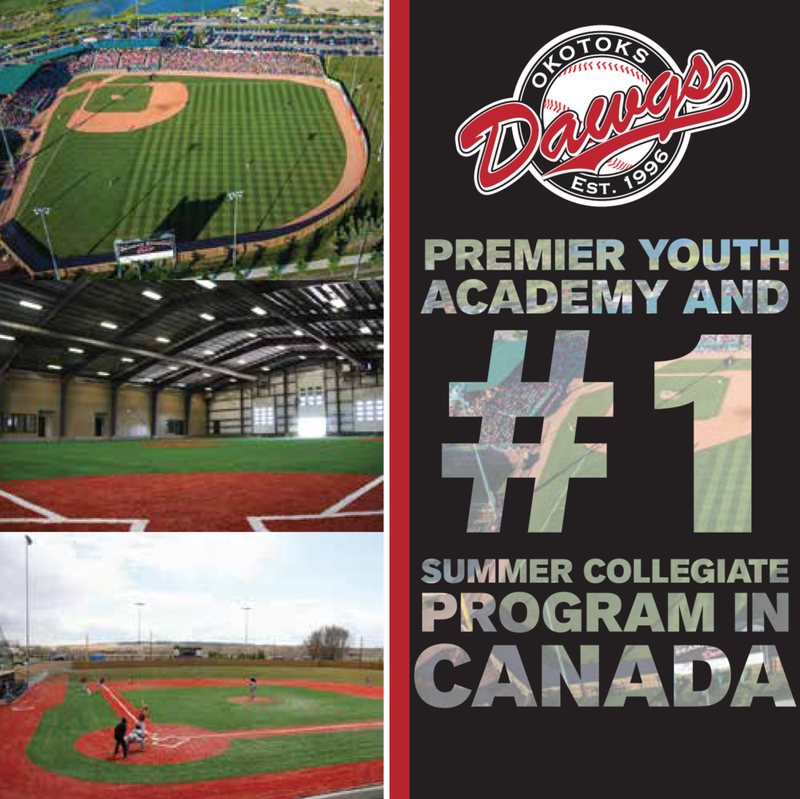 Other graduating players gaining scholarships: Mitchell Clark, Canisius University, Shane Paradis, Northern Kentucky University, Jakob Radjenovich, Grace College, Jeremy Orton, Madonna University and Matt Bondy, Siena Heights University. Walker and Kletke have also recruited to Iowa the likes of OF Jackson Campbell (St. Albert, Alta. ), C Zachary Fascia (Brampton, Ont. ), OF Ryan Humeniuk (Stonewall, Man. ), LHP Jared Spearing (Winnipeg, Man.) and RHP Brett Stenger (Kingsville Ont.). Colby is Team Canada of the JUCO teams. This year coach Ryan Carter has eight Canucks on its roster: RHP Chase Dreger (Oakbluff, Man. 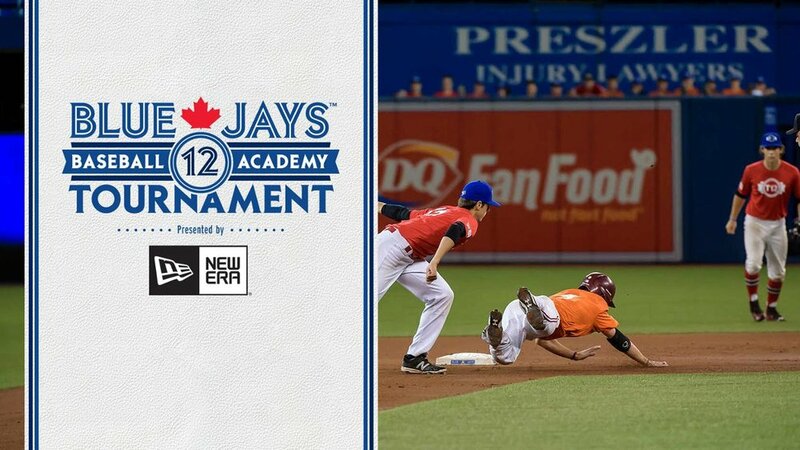 ), INF Brian Granton (Calgary), OF Drake Kirkwood (Calgary), his twi brother OF Garrett Kirkwood (Calgary), C Cole MacLaren (Morell, PEI), INF Eddie Chessell (Hespeler, Ont. ), INF Reid Fritke (Swift Current Sask.) and INF Cole Schneider (Fort Saskatchewan, Alta.). Sanchez beefs up, heftier role in 2016?